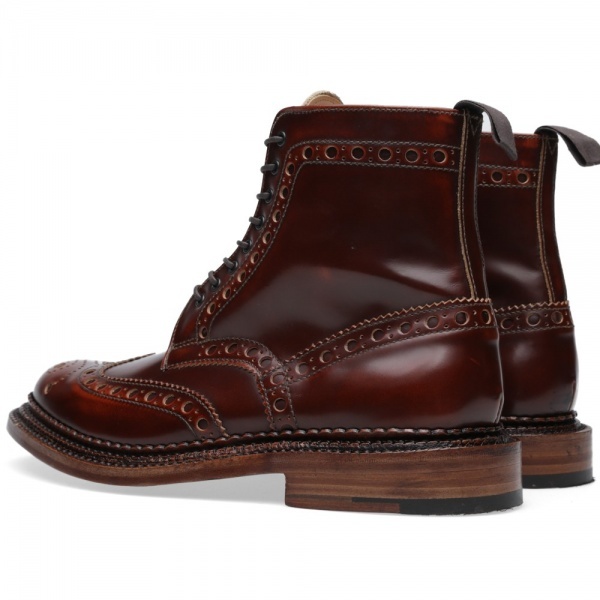 Grenson "Fred" Triple Welt Leather Boot | Definitive Touch - Men's Contemporary Style. 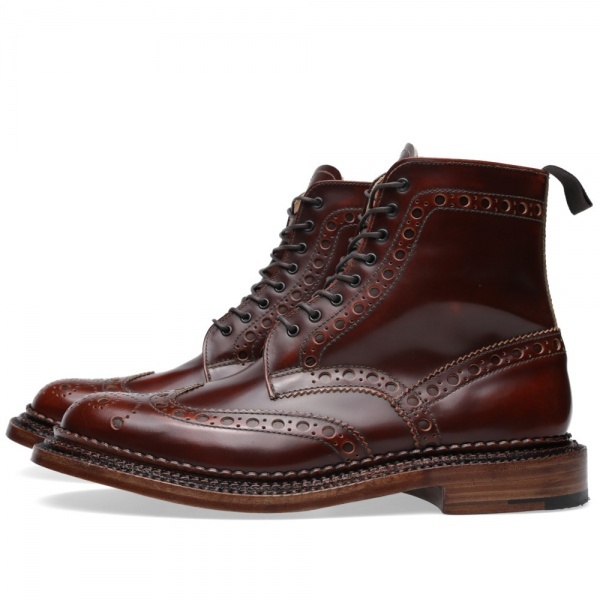 A true shoemakers-shoe, from one of Britain’s most distinguished boot-makers, the Grenson Fred Triple Welt is taken from the END. exclusive ‘Triple Welt’ pack. Designed to highlight a treasured piece of British craftsmanship, this new take on the Fred brogue is constructed with a stepped triple-welted sole and is made entirely, ‘from skin to box’, in the Northamptonshire factory. 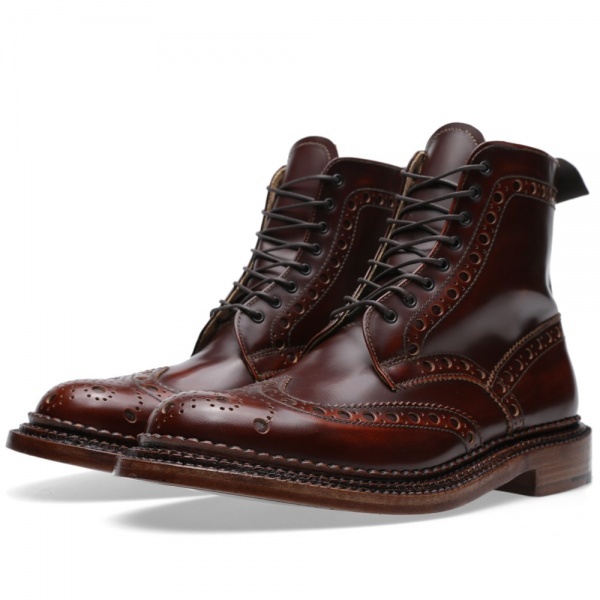 Constructed with high shine leather uppers that retain the Fred’s over-sized brogue detailing, this is a phenomenal reworking of a true style icon.